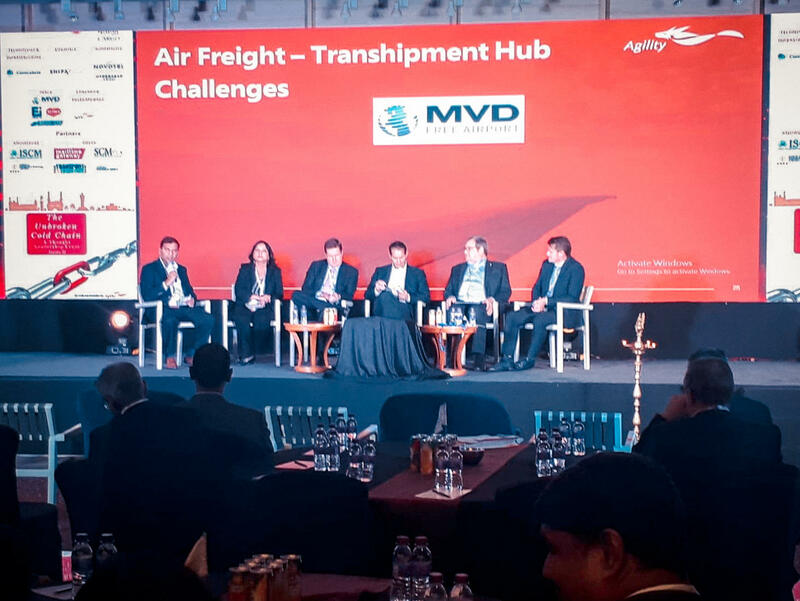 MVD Free Airport was present as a distinguished speaker at the Pharmerging Expo in Hyderabad, India paving the way for a pharma-certified route between Hyderabad and S.America. 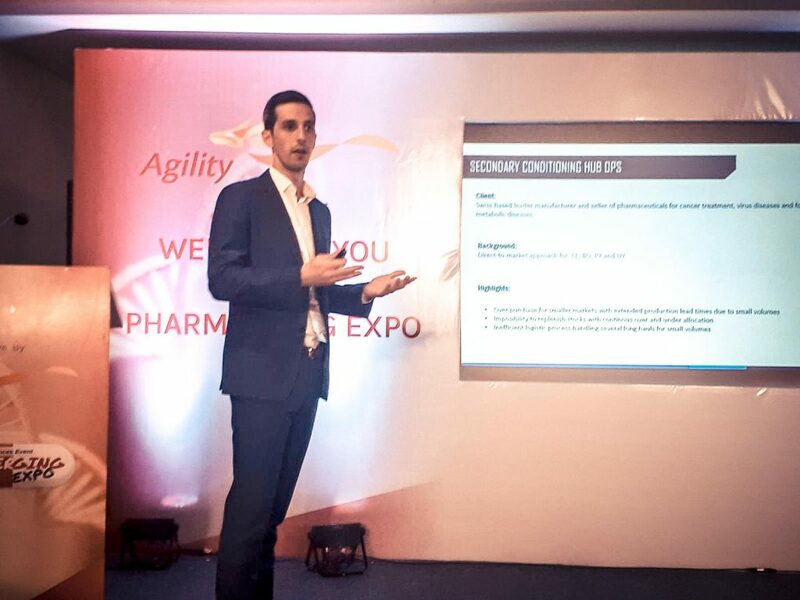 A two-day exhibition that brings together the players vital to pharmaceutical supply chain industry in India, Pharmerging Expo featured leadership from Airports, Airlines. Pharmaceutical Companies, Cold chain experts, GHA, amongst others. Amongst the many topics discussed was the creation of a GDP compliant pharma corridor between Hyderabad and South America via MVD Free Airport. Given the preponderance of Hyderabad as the main pharma exporter in India, the challenges faced to reach the larger South American markets safely, traceably and efficiently were manifest and discussed by all the players involved. Currently MVD Free Airport is working on a roadmap that would help quantify the benefits of the solution from a cost, lead time and safety perspective by working on simulations based on actual data provided by several shippers and industry players. 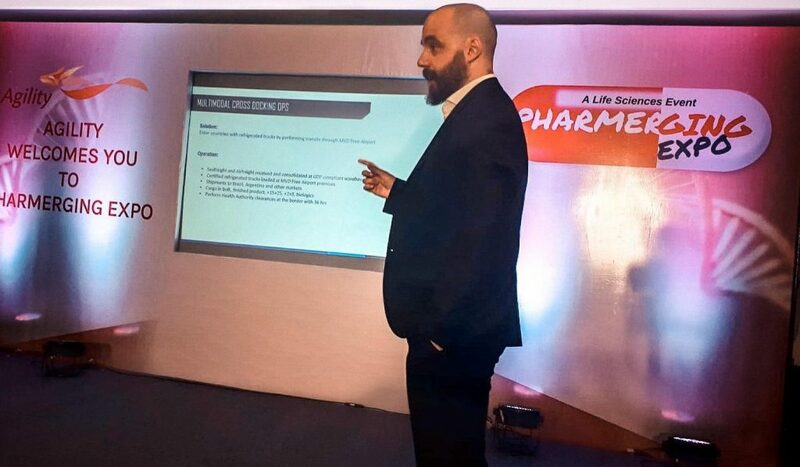 “We are very excited about the widespread acceptance of the nature of our solution by India’s pharmaceutical community as a whole”, mentioned Hans Guiscardo, Senior Manager at MVD Free Airport. “South America is a very heterogeneous region, with markets varying in size, connectivity, infrastructure, regulatory, culture, etc. Being able to customize last mile’s via a local market from a bonded, GDP compliant premise helps tackle several of these issues. We look forward to all that is to come alongside Agility”, he concluded.